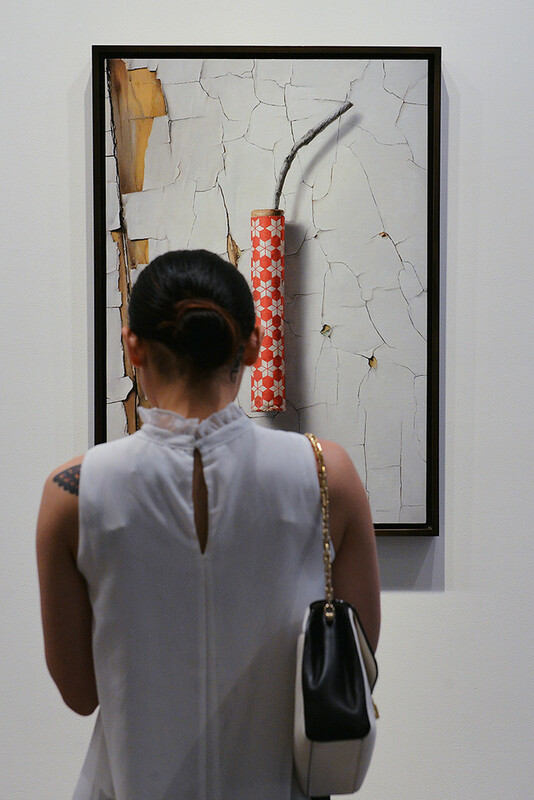 Thank you for joining us in celebrating SUMMER BREAKS, a group show that rethinks traditional painting. Working from within the parameters of conventional, Western art history, the artists of SUMMER BREAKS seek to break the boundaries of three main painting genres that have long dominated classic Western Art History and its museums. The artists of SUMMER BREAKS, redefine three time-honored painting mainstays: Portraiture, Landscapes, and Still-Lifes. Photographs from the opening were taken by Christos Katsiaouni.